Weed or not the fennel is beautiful as this time of year. 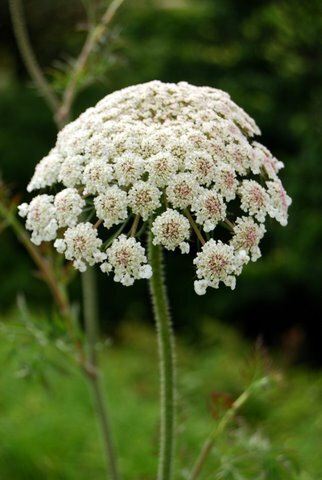 The opened flower heads are white, not an offwhite or a grey- white but a lovely clean white. The imature flower head is soft dusky pinks and they have that country cottage sort of appeal to them. I wasn’t joking when I said on my last DP post that I took about 20 of photos of the fennel! You can see dusky pinks here here and here a big bold white flower here. They arn’t low res like they are here:) Although you can click on any of these pics to enlarge them. 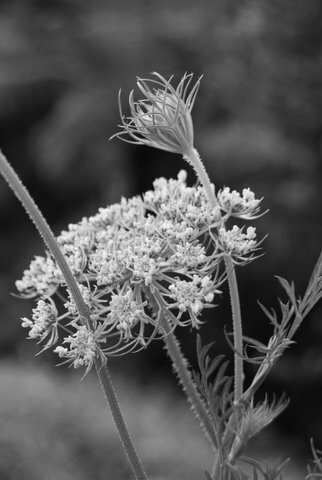 This is a nice set of photos of a common flower. Mine are gone for the winter but should be back in the spring.